The integration of GIS and design for The Summit was a natural fit. 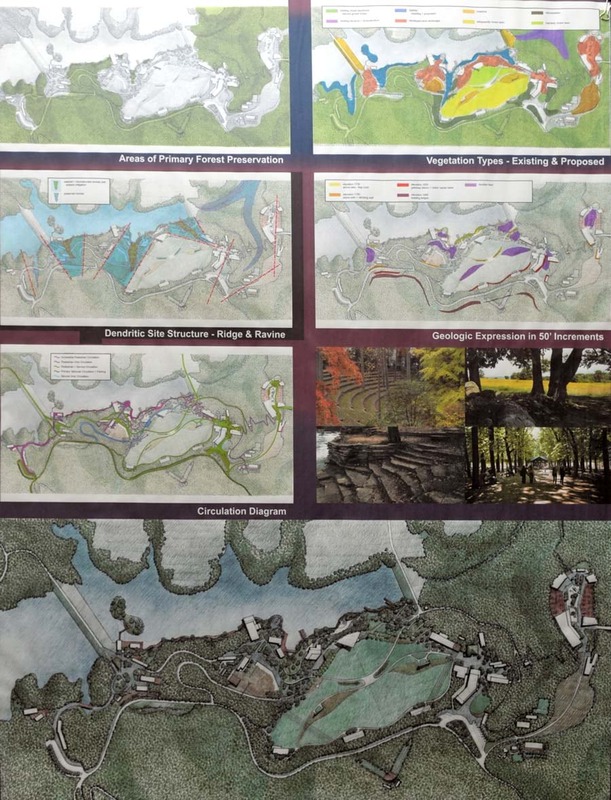 (Sketches courtesy of Trinity Works/ Nelson Byrd Woltz Landscape Architects). Summit Bechtel Reserve (The Summit) in West Virginia serves as what the Boy Scouts of America (BSA) calls an “adventure center” for millions of young people and adults involved in scouting. For Sarah Linden, the technology and innovation program manager for the BSA Summit Group, The Summit is also one very big geodesign project. Linden was first hired by Trinity Works Inc., an Esri Partner, in 2011 to build the geographic information system (GIS) platform for The Summit, which is owned by the BSA. Trinity Works became the project developer of The Summit in 2009, acting as the BSA’s representative responsible for managing the planning, design, and development of the 10,600-acre site. Linden created the GIS platform from scratch using ArcGIS. With an education in both GIS and landscape architecture, Linden sees the planning, design, and placement of the venues, campsites, utilities, dining facilities, and so on—as one of the largest geodesign projects in United States history. 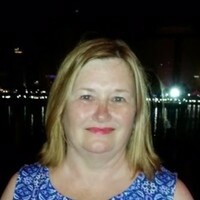 She managed all site development and program-related Jamboree data for the project, creating and organizing all information through geodatabases. Linden worked with a wide variety of data types including drawings (often submitted in AutoCAD .dwg format) from nearly 100 consultants and contractors, lidar data collected during three flights completed between 2009 and 2013, as-built data from field surveys, and GPS coordinates that crews submitted for things like pedestrian and mountain bike trails. 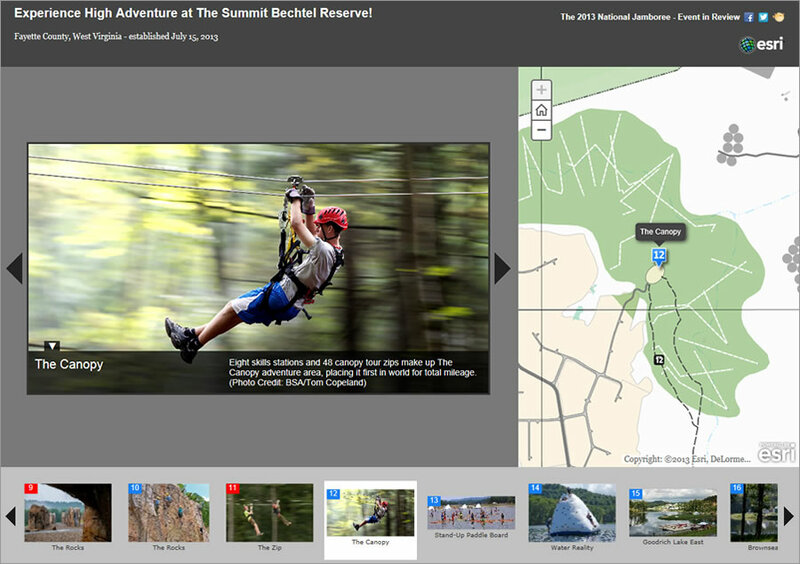 Linden created a story map called Experience Adventure at The Summit Bechtel Reserve using ArcGIS Online. She included photographs and maps of venues, including the skate park, the pools for scuba diving, a sustainability tree house, the zip lines, and a rock-climbing wall. 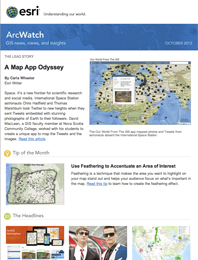 She said that using Esri technology, which included ArcGIS for Desktop, the cloud capabilities of ArcGIS Online, and ArcGIS for Local Government Data Model templates, helped her build a robust GIS platform that planners, designers, developers, program directors, volunteers, and—most importantly—Scouts will use for years to come.